Gabriella Ranelli de Aguirre is a Spanish food expert who contributes to Spanish and international media. She was named one of the top 10 food guides in the world by the Wall Street Journal. Considered the leading foreign observer of the Basque culinary scene, she appears frequently in The New York Times, The Wall Street Journal and many other food and travel publications. She has filmed food and travel programs for international media such as the BBC, PBS and Al Jazeera as well as Spanish and Basque television. 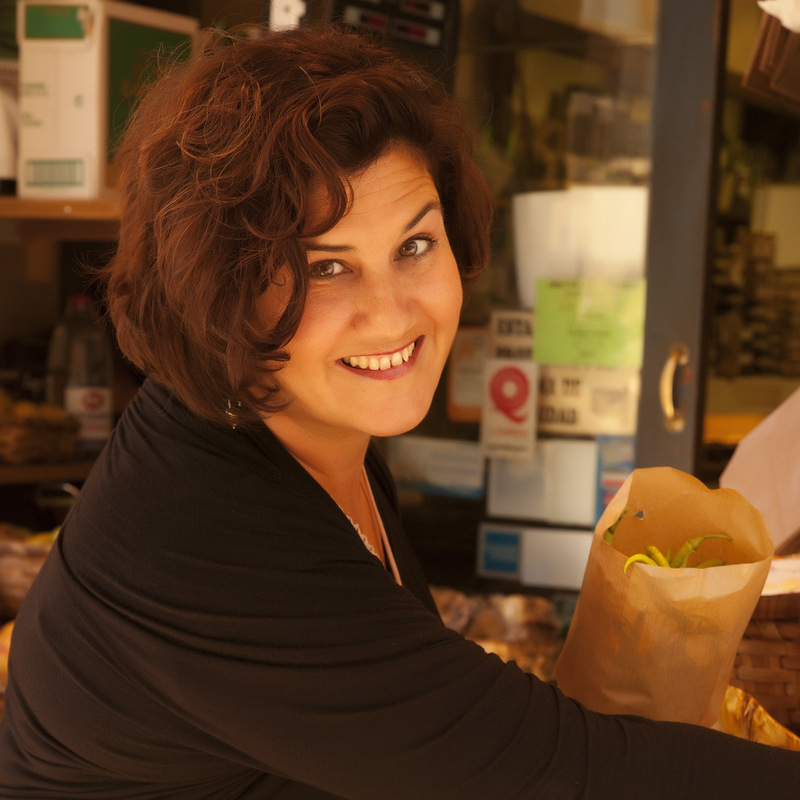 Gabriella holds a masters degree in Viticulture and Oenology and, as the founder of Tenedor Tours, has spent the last 20 years working closely with chefs to convey the wonders of Spanish foods and wines to the English speaking world. She teaches at the Basque Culinary Center and has been a culinary educator for the Culinary Institute of America. She also runs Gabriella’s Kitchen, a cooking school and wine tasting center in San Sebastian. In 2012, she was awarded the Mahasti Jaun prize for her contribution to the D.O. Txakoli de Getaria wine region and in 2013 The Glutton Club award for most relevant company on the gastronomic scene. Gabriella Ranelli de Aguirre is a Spanish food expert who contributes to Spanish and international media. She was named one of the top 10 food guides in the world by the Wall Street Journal. Considered the leading foreign observer of the Basque culinary scene, she appears frequently in The New York Times, The Wall Street Journal and many other food and travel publications. Want to find the essential eats in Rioja on the go? Download our app to discover the best places to eat in over 275 cities.